The trial of these cameras was held on August 15. 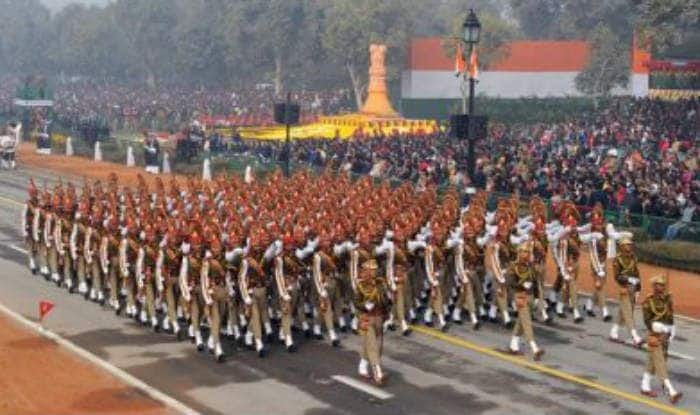 New Delhi: For the first time on Republic Day, police would be using facial recognition cameras to track terrorists, reports said on Monday. This means that there will be cameras to alert the control room as soon as they spot a criminal or a terrorist. Thirty special cameras, with the help of a software, would be on the job of spotting terrorists and big criminals with its data on faces to look out for. These 30 cameras have been installed on 30 entry gates visiting Republic Day Parade. If anyone’s face matches over 70 per cent of the photos in the data bank, alarms will ring in the nearby control room and the security personnel will be able to catch the person immediately. A senior police official told a leading news portal that the control room would be monitored by Special Cell, Crime Branch and Intelligence Bureau offiicals. A trial of facial recognition cameras was held at Independence Day event on August 15. In addition, 250 CCTV cameras would be keeping an eye on the entire Rajpath. Meanwhile, the airspace over Delhi is shut till January 26 for commercial flights due to Indian Air Force (IAF) rehearsals. The rehearsal may affect the air traffic and disrupt around 1,000 flights, airport sources have revealed. “The airspace would be closed from 10.35 AM to 12.15 PM,” a source told ANI. However, the restriction would be relaxed on January 25. The flights scheduled during the closure hours have been rescheduled, the international carriers were also asked to reschedule their flights due to the temporary restrictions. Around 1,300 flights arrive and depart from IGI airport daily which includes VIP movements, private jets and Defence planes.